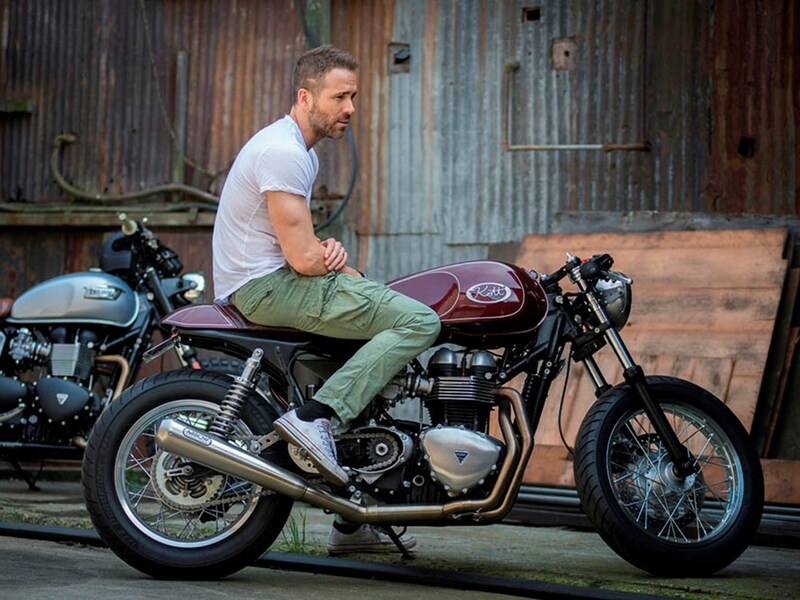 What is the Motorcycle in Deadpool? Deadpool (2016) stars Ryan Reynolds as Wade Wilson, an ex-Special Forces soldier and mercenary. When Wilson learns that he has terminal cancer, he agrees to take a serum designed to awaken any latent mutant genes. While Wilson gains superhuman healing abilities and physical prowess, he’s terribly disfigured in the process. He sets out to hunt down the villains responsible, Ajax and Angel Dust, while cracking jokes and breaking the “fourth wall” (addressing the audience) along the way. At one point in the film, Deadpool — with “maximum effort” — intercepts a convoy of Ajax’s men on the expressway, jumping from car to car and wreaking serious havoc at 70mph. Several of the baddies are mounted on blacked-out sport bikes. 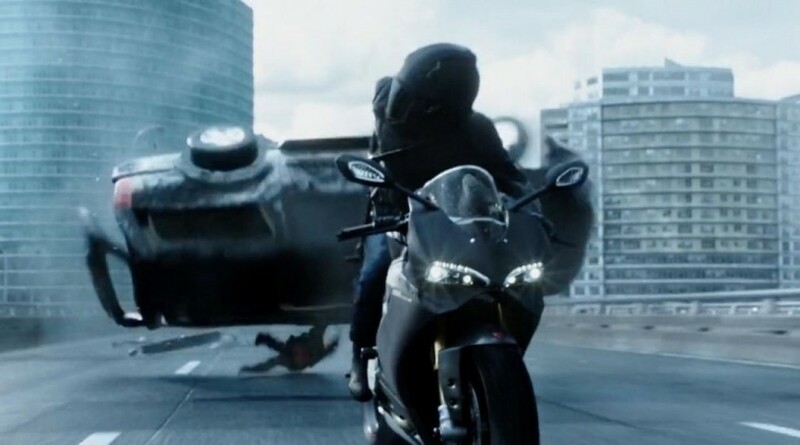 Specifically, the motorcycles ridden by Ajax’s henchmen in the film are the Ducati 1299 Panigale S.
Ducati’s flagship V-twin superbike has been called an “intercontinental ballistic missile” — with good cause. 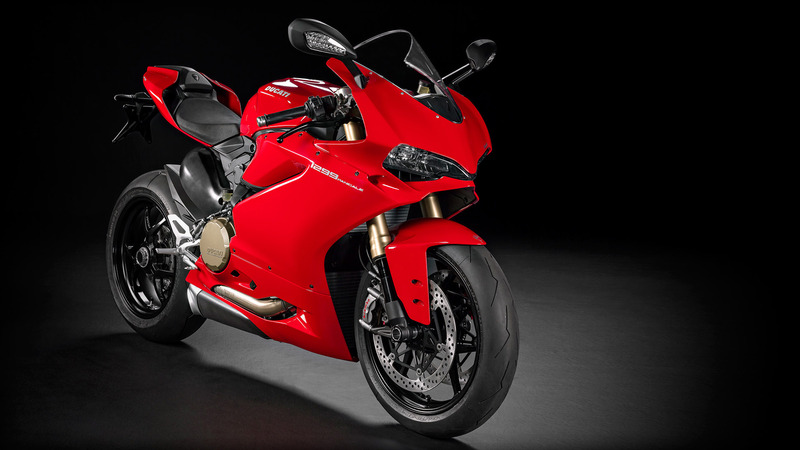 The bike weighs 367-lb dry and the 1285cc, 90-degree Desmo V-twin makes 197 horsepower and 101 lb-ft of torque. 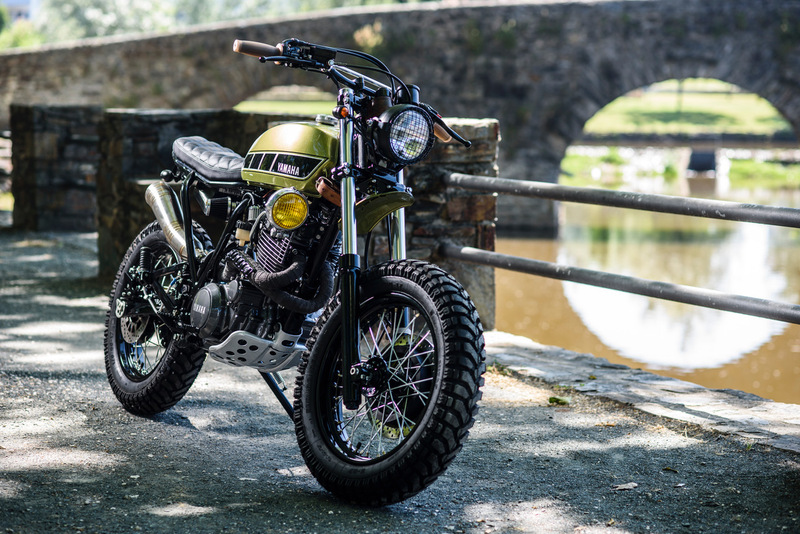 The bike has a full suite of electronics and riding modes, all of which are configurable: traction control, throttle response, engine braking, ABS, the electronic suspension, quickshifter, etc. 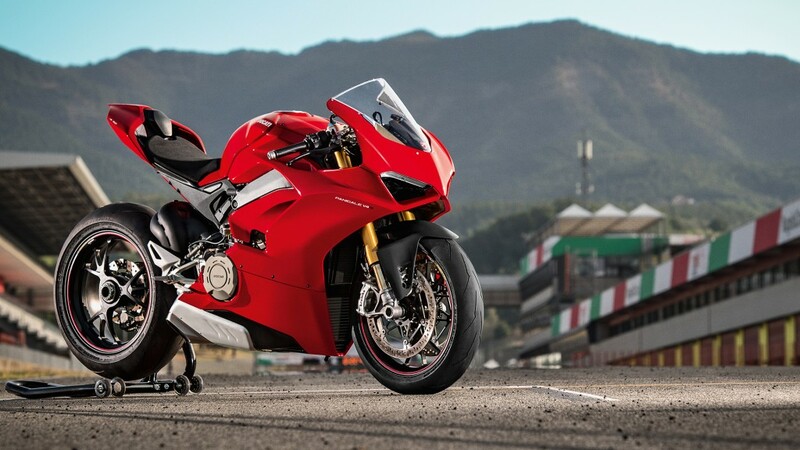 The predecessor to the 1299 was the Panigale 1199 — quite the looker and performer in its own right. The new evolution, introduced in 2018, is the Panigale V4 — the first mass-produced Ducati equipped with a 4-cylinder engine, closely derived from the company’s Desmosedici MotoGP motor. Here’s the full expressway chase scene from the film, where you can see the Ducati Panigale superbikes in action. Deadpool 2 promises another high dose of motorcycles. However, both the film and stunt community were deeply saddened and stunned at the loss of stuntwoman and pro motorcycle racer Joi “SJ” Harris, who was killed while performing a stunt during the filming of the movie last year. Reportedly, she was aboard a Ducati 939 Hyperstrada. The film has been dedicated to her memory. 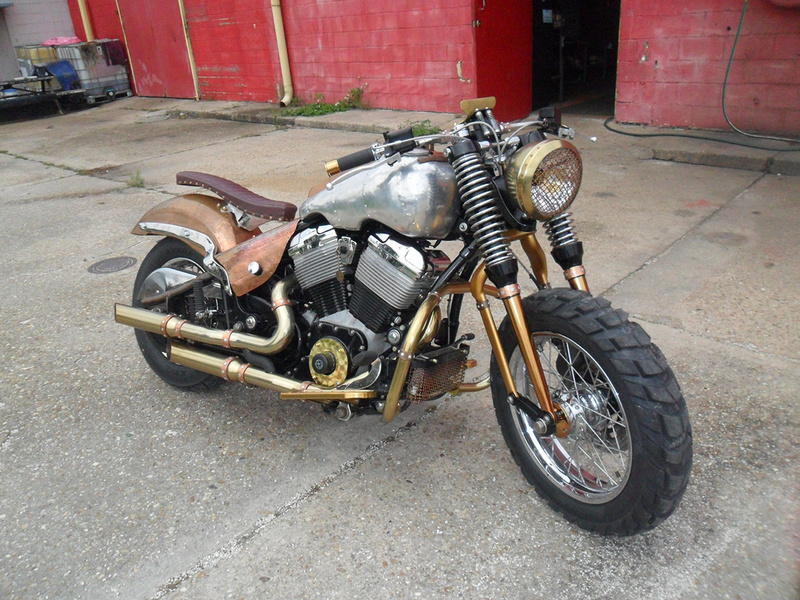 What is the Motorcycle in Into the Badlands?